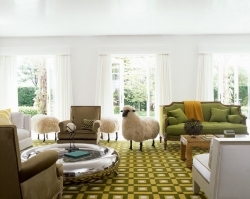 Sheep, so very chic and … certainly not cheap! Francois-Xavier Lalanne’s surrealistic “Moutons de laine” have been stealing the scene for decades, ever since the late talented french sculpture created the first ones in the sixties. A favorite of many famous fashion and interior designers, these sheep have adorned some of the most elegant and eclectic interiors I have seen so far, a perfect reminder of how essential it is to break the rules of design in order to achieve a timeless, fresh and original decor. 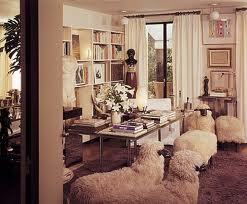 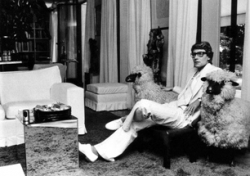 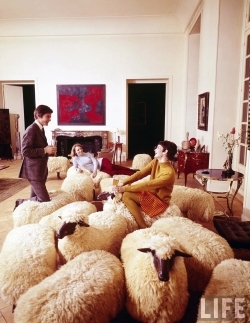 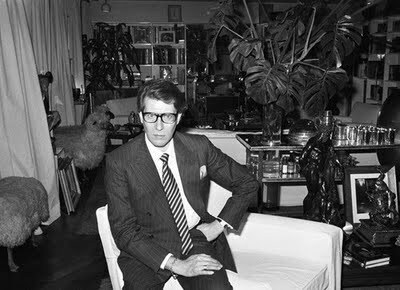 Yves saint Laurent at home, getting cozy with his Lalanne’s. 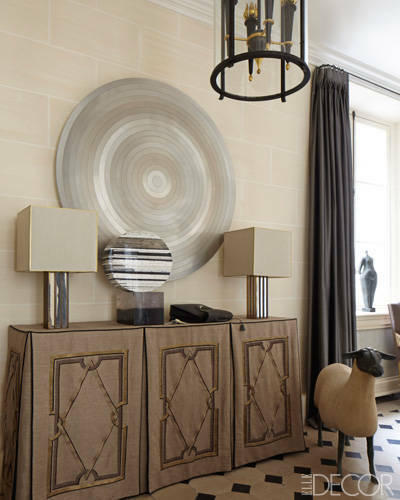 In the entrance of an elegant Parisian Rive Gauche apartment by Jean-Louis Deniot. 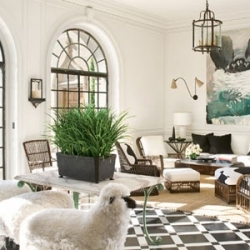 In the Salle de Reception of the fabulous Greystone Estate designed by Waldo Fernandez. 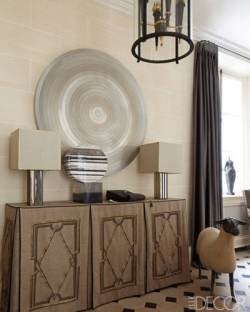 In the entryway and entrance to the Krakoff”s New York Uptown mansion, and in a modernist living room in South Hampton, NY designed by Delphine Krakoff of Pamplemousse Design. In a sixties edition of Life Magazine on Parisian Living … and in a 2010 add. 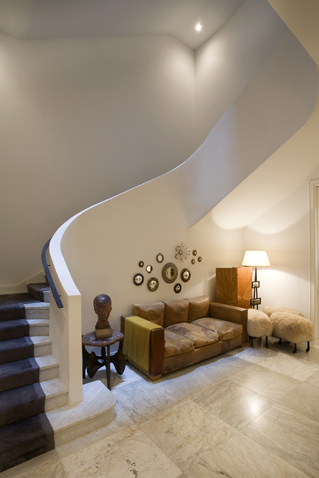 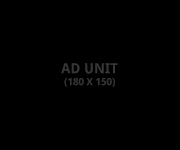 In minimalist modern spaces ….and in grand antique settings. 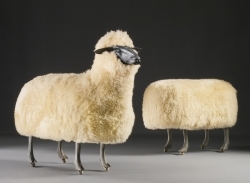 And they even look great when they are knock offs! 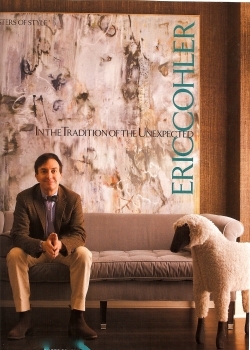 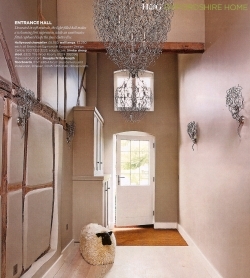 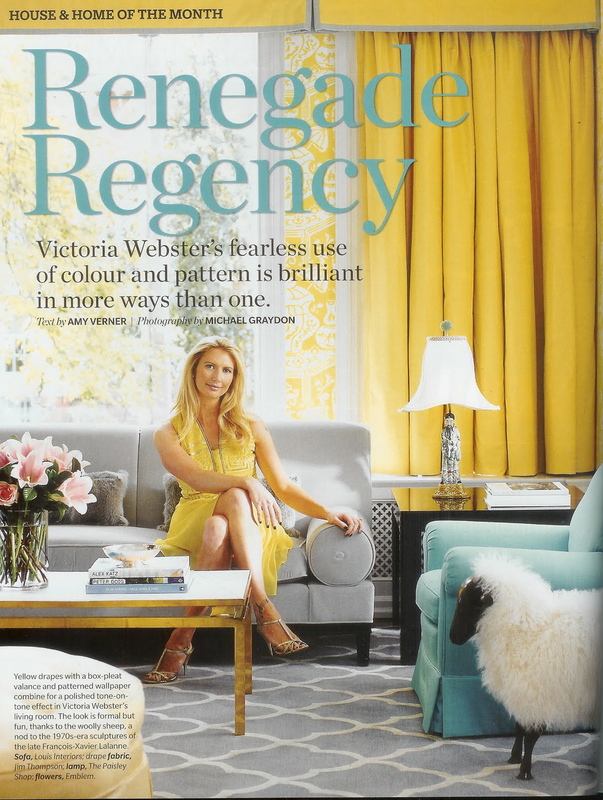 Eric Cohler named his lamb Tyler (Veranda- March 2010), Victoria Webster has hers in her Toronto home (Canadian House and Home 2012). 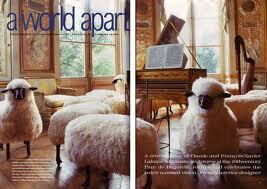 The kneeling one in the entrance is just GBP 323 from The Wool Room . 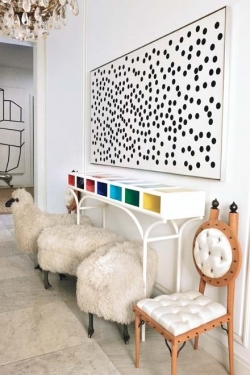 Now, that’s a cheap steal…, er…sheep stool?